Mastermind will now have two speakers for each Masterclass. 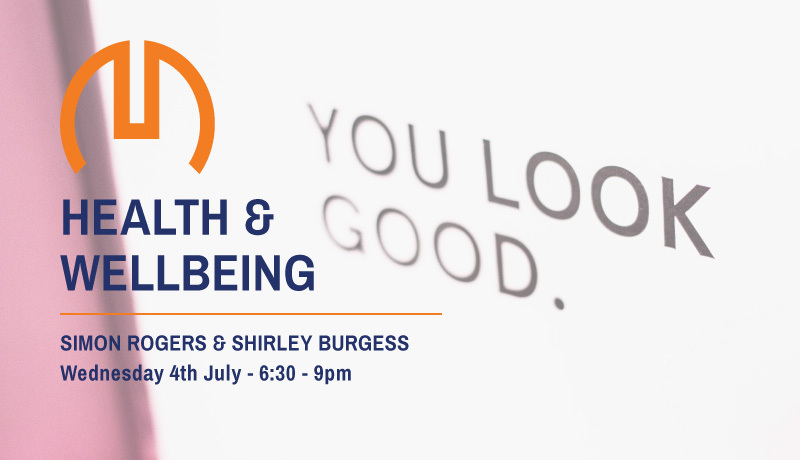 This Masterclass will be based around Health & Wellbeing with Simon Rogers (Purley Osteopaths) and Shirley Burgess (Forever Living). Health is the cornerstone of quality of life but unfortunately we typically take it for granted until it’s too late! Not only this but good health also it allows us to be more vital, present, attractive and essentially best versions of ourselves in ourselves in all areas of our lives! 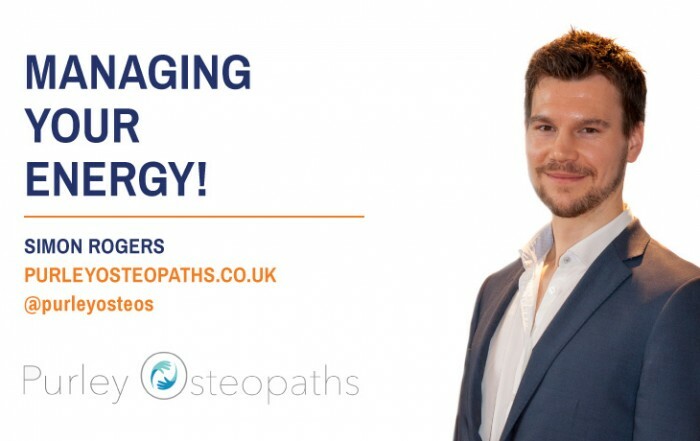 I have been working as a healthcare practitioner for more than a decade and have successfully helped thousands of people from all over Europe find a permanent solution to their long term complaints. 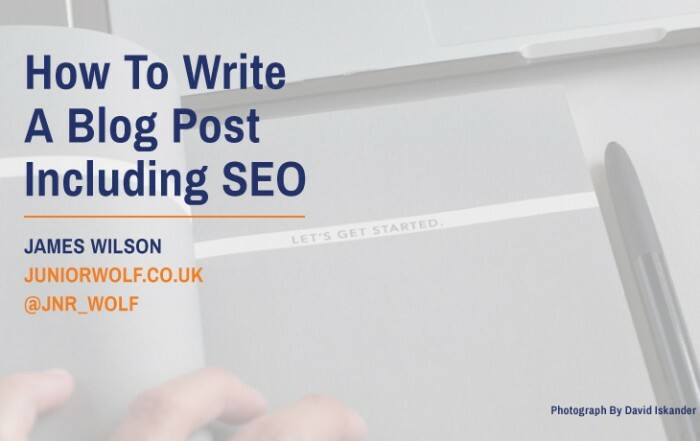 If this is of interest to you, I look forward to meeting you at this Masterclass. Did you know you could drink Aloe Vera? It might not taste like chocolate but the health benefits of drinking Aloe Vera are numerous. This talk will aim to educate people on how and why it has become a mainstay in many peoples’ diets. As well as supporting a healthy Immune system it can also aid the recovery from skin ailments, cuts, wounds and burns. Aloe Vera is antibacterial, antiviral, antifungal and is also an adaptogen. 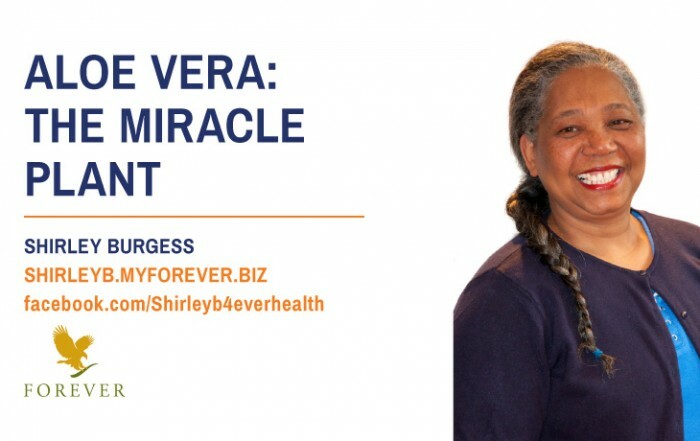 Shirley will be explaining the history, studies into Aloe and also the largely unknown things this amazing plant can do.